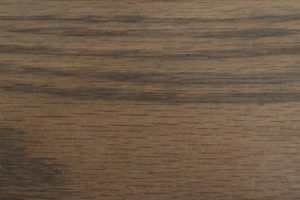 Who says infant furniture has to be disposable? 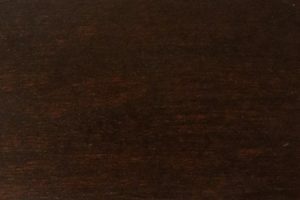 In fact, when it comes to the safety and comfort of your child, wouldn’t you prefer something that’s built to last? 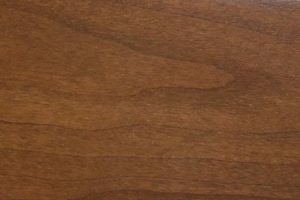 The Bow High Chair from AmishOutletStore.com features solid wood construction and a level of attention to detail that’s unique among contemporary infant furniture. 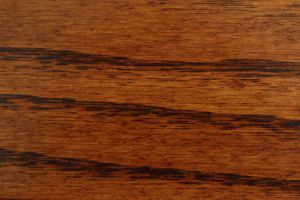 In fact, in terms of quality, the Bow compares favorably to the Mission- and Shaker-era antiques that routinely fetch high prices at auction. 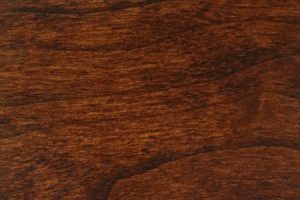 Purchase yours today and get a piece that will last a lifetime. 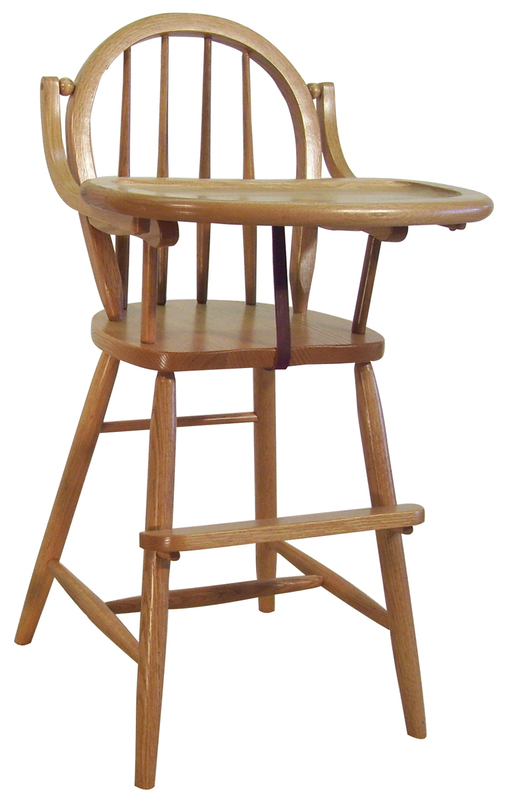 The Bow High Chair measures 37 1/2″H x 12″D and has a 15″W seat that rests 21½” off the ground — the perfect size for use with any standard table. 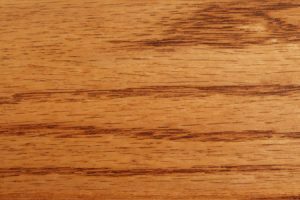 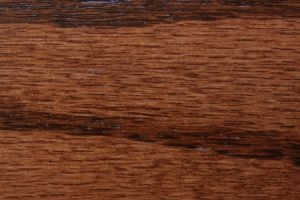 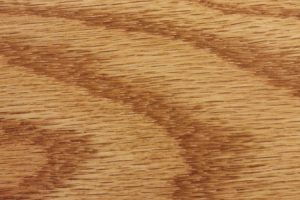 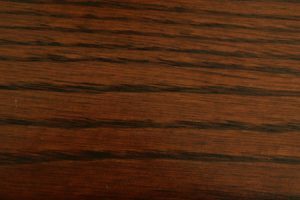 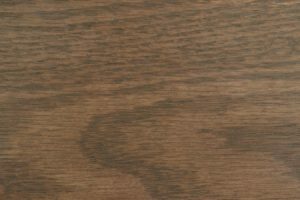 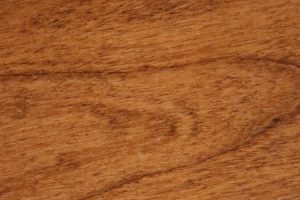 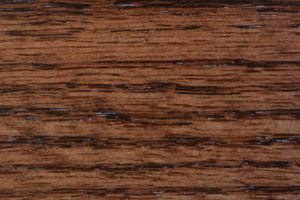 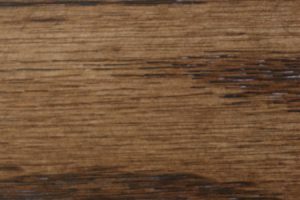 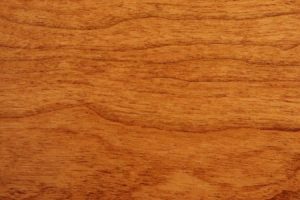 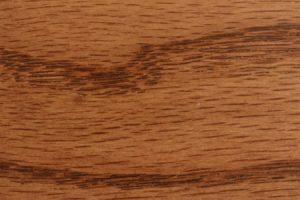 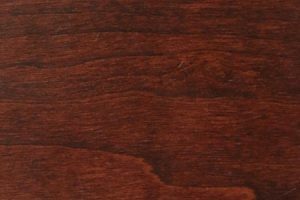 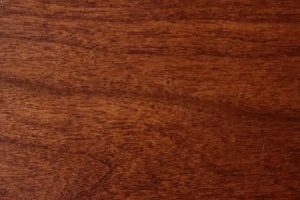 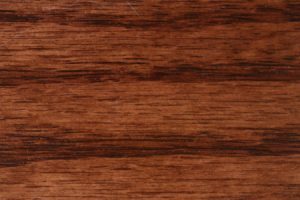 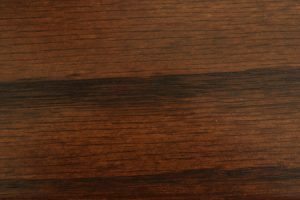 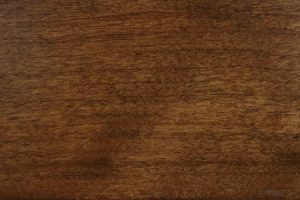 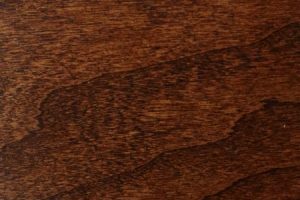 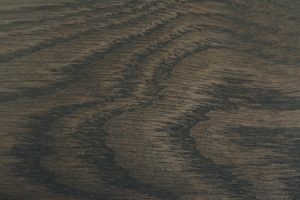 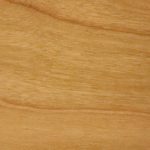 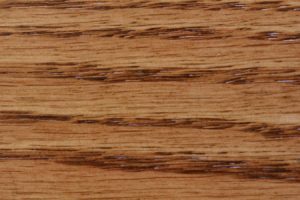 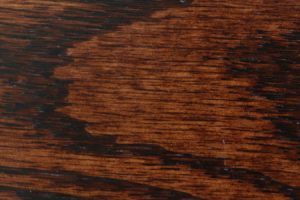 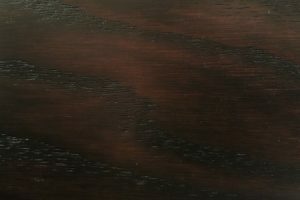 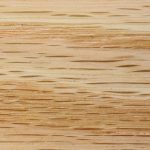 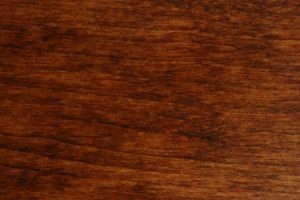 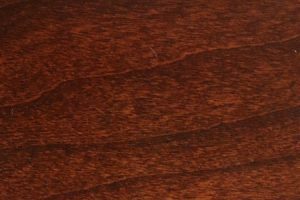 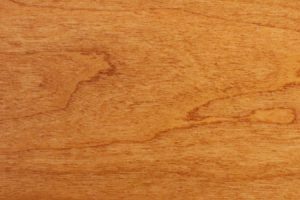 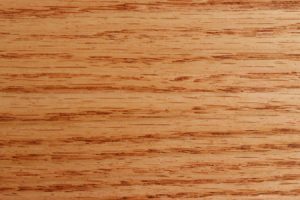 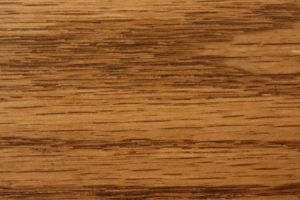 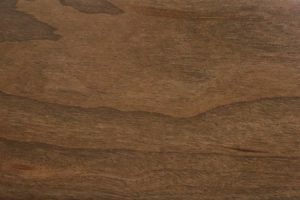 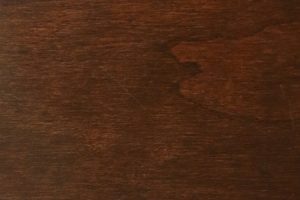 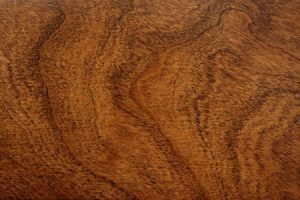 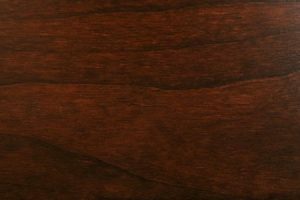 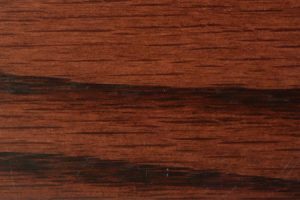 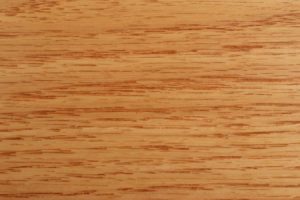 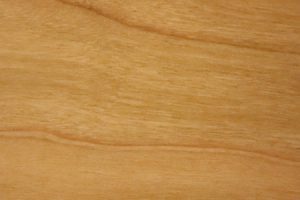 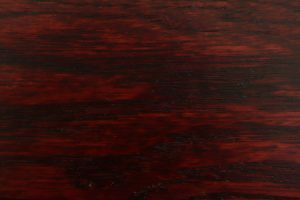 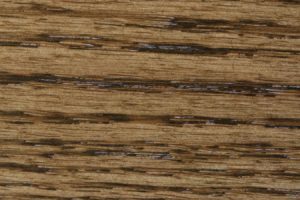 Our product is made entirely of solid wood — oak is standard, though cherry is available as an upgrade — and can be finished in the stain of your choice. 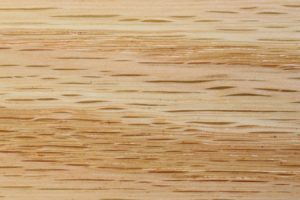 Working with natural materials ensures there are no cheap plastic or particleboard components anywhere in the piece, an important priority for any parent concerned about durability or unpleasant chemical offgassing. With a small amount of regular cleaning and maintenance, the Bow High Chair is something that can stay in the family for generations. 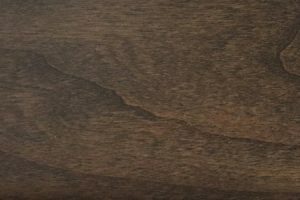 It is an excellent gift for any expecting parent and qualifies for our exclusive discount of up to 33% off retail when purchased as part of a larger order. 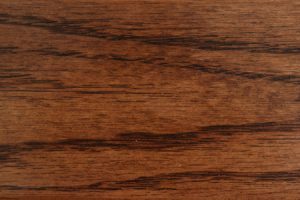 Place an order online or contact our office to speak with a representative for more information.